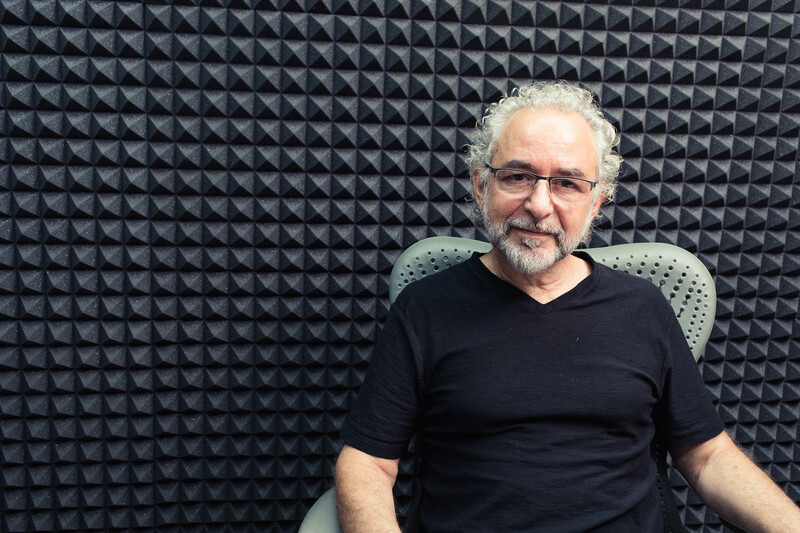 + Alan Hirsch, celebrated author and missiologist, reflects on his conversion, Christian ministry, and spiritual gifts that can revitalize the church. Using Ephesians 4 as an interpretive lens, he sees ministry practices embedded in God’s created order and considers methods that can help churches “extend the logic and impact of Jesus’ ministry” in their own communities. As founder of 5Q Collective, Alan Hirsch writes and teaches on vital ministry practices through the lens of Ephesians 4. 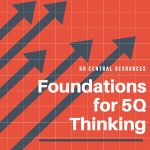 The 5Q Collective develops resources to activate the “latent capacities” of the body of Christ and “extend the logic and impact of Jesus’ ministry.” He teaches regularly at Asbury Seminary, Fuller Theological Seminary, George Fox Seminary, and Wheaton College where he is cofounder and associate faculty for the MA in Missional Church Movements. Published on October 10, 2017. + Interested in learning more about ministry from Alan? The publishers graciously offered a chapter which you can download for free here.